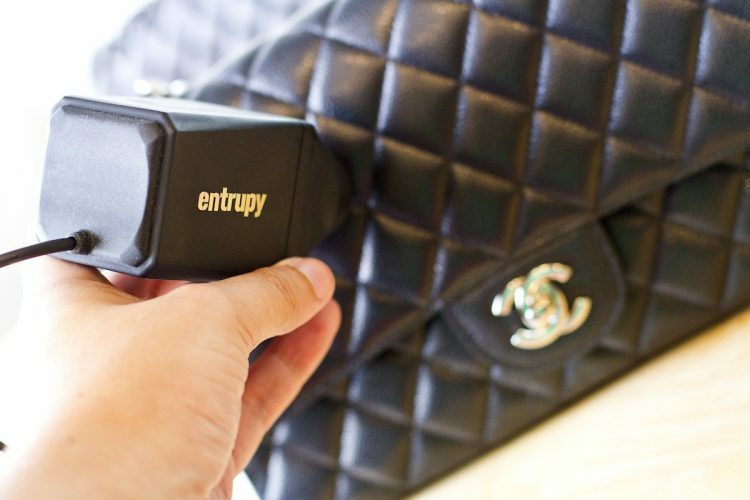 New York-based startup Entrupy has invented a small, portable scanner that rich people can use to check the authenticity of designer bags in mere seconds. According to data from the Organisation for Economic Co-operation and Development, the global counterfeit industry is worth around 460 billion dollars, a big chunk of which involves counterfeit luxury goods from brands like Louis Vuitton or Channel. The thing about such fakes is that they are often so well-made that the human eye simply cannot tell them apart from originals. 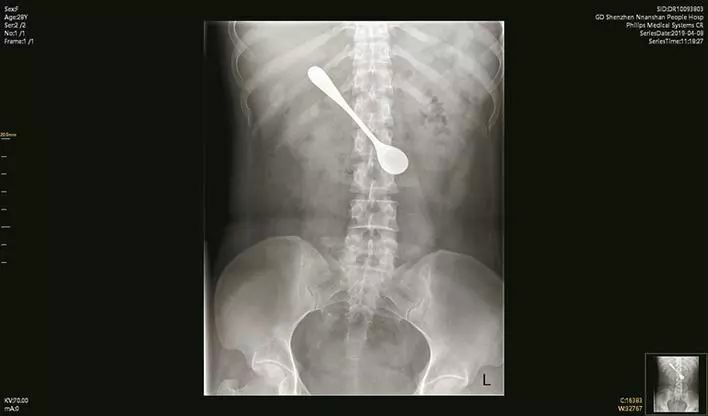 That’s where technology come in. 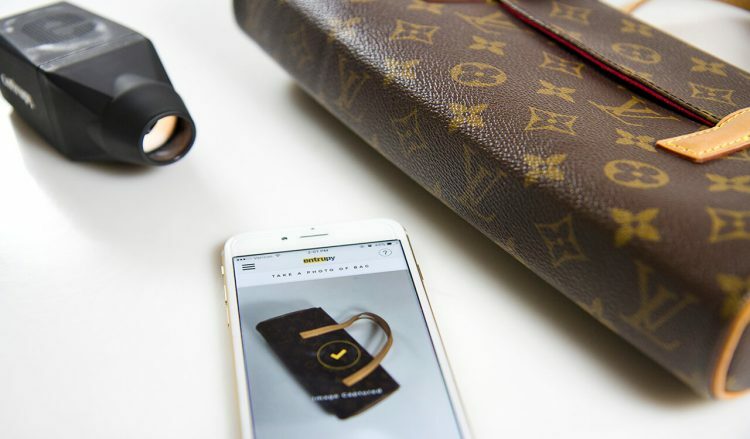 Using a high-quality scanner and deep-learning technology, the brilliant minds behind Entrupy, have come up with a device that allows anyone to check the authenticity of luxury products, anytime, anywhere. 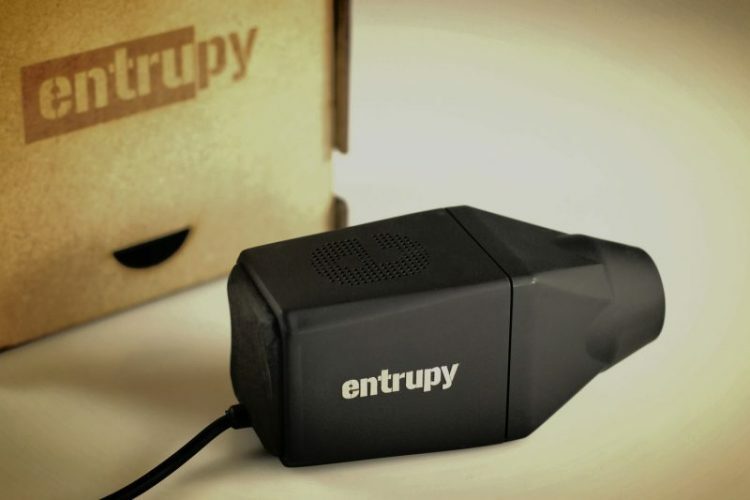 The Entrupy scanner connects to your smartphone and works in tandem with an app. The device is able to take high quality microscopic pictures of the material, processing, workmanship, and serial number of the product and then compare these images against a database of millions of photos of over 30,000 designer bags from the world’s most popular brands. The deep learning technology behind Entrupy gets more accurate as clients upload more photos of authentic and fake bags to its database. 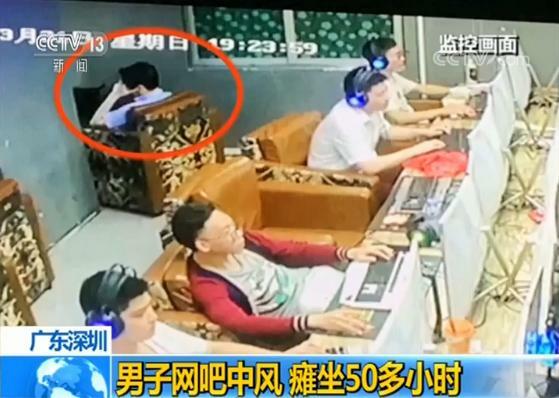 Last year, Entrupy announced an authentication accuracy rate of 97%, and in August of this year, it had achieved an accuracy of 98.5%. Although Entrupy is currently limited to designer bags, the technology can be expanded to almost any type of product. 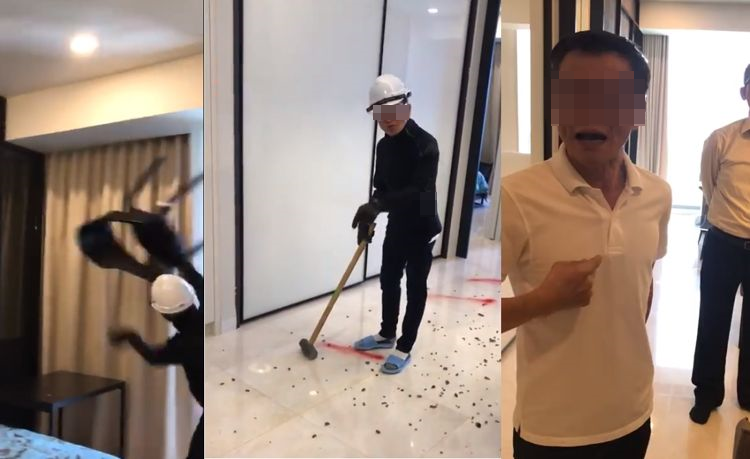 The company has already tested it on a variety of goods, and is set to expand the functionality of the device in the near future. Entrupy doesn’t sell their smart scanner and smartphone app, opting instead for a monthly lease system. 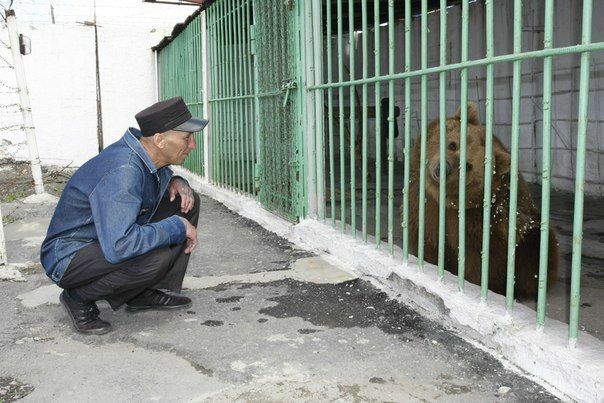 Given its target market, it’s no surprise that the authentication service is on the pricey side. The company charges $99 per month for up to five scans, $399 for 30 scans, and $999 for 100 scans, and is increasingly popular with luxury goods company looking to offer customers an extra layer of protection against counterfeits.